Richard Hay (Winsupersite.com) joined the discussion on highlights of Microsoft Ignite 2016 in Atlanta – including from CEO Satya Nadella. Microsoft OneNote updates, democratisation of Artificial Intelligence, Field-Programmable Gate Arrays and more. 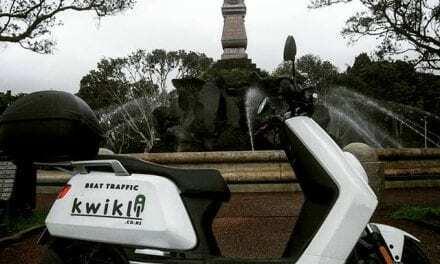 Hosted by Paul Spain (@paulspain) and this week’s guest was Richard Hay. 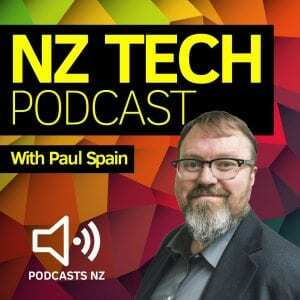 NextNZ Tech Podcast 304: Cybersecurity with KPMG, Netflix price hike, Gigabit UFB for all, Pixel Phones, Oakely using NZ technology? 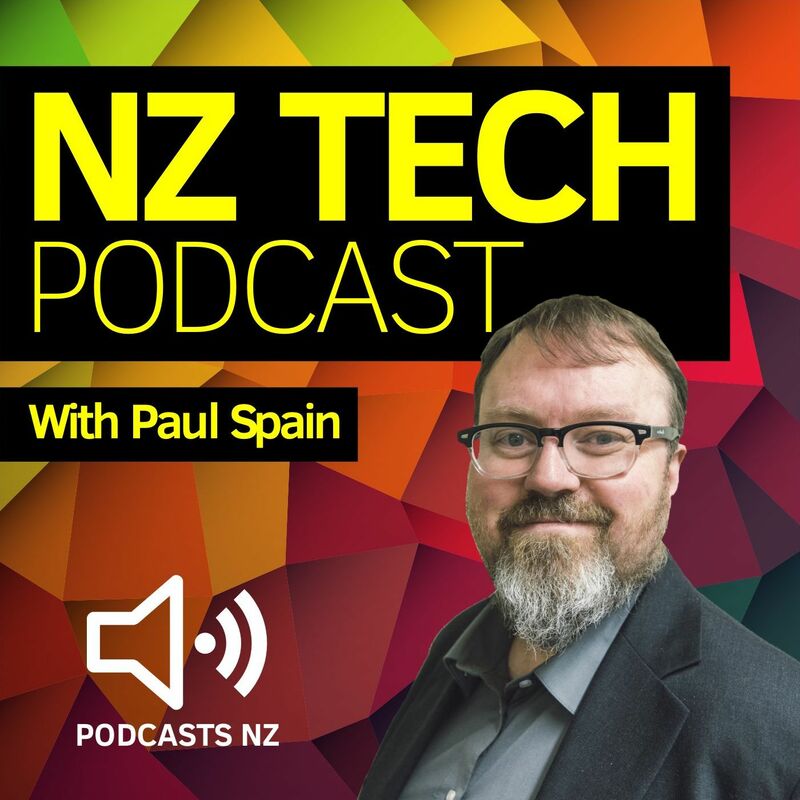 NZ Tech Podcast 251: iPhone 6s/6s Plus, Vertu’s $15000 phone, Xtracta, Podcast Day, a drone 1.8km up?